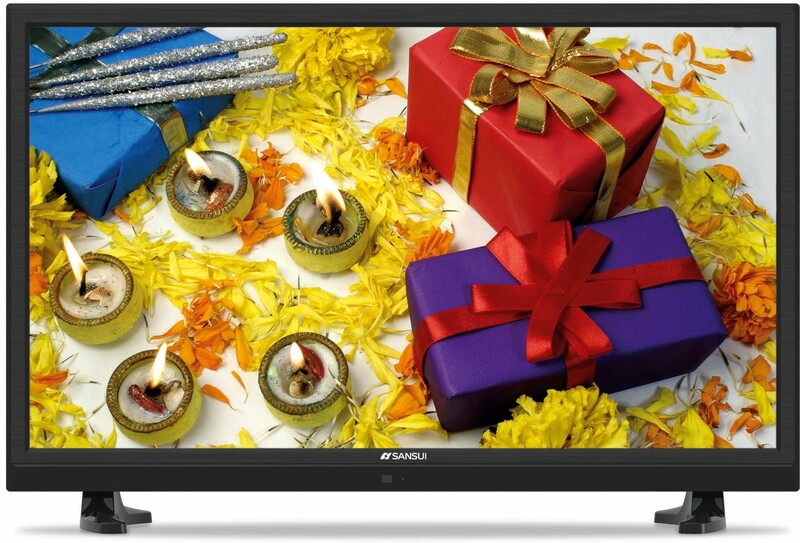 Find more than 15 Sansui Televisions price in India from leading online stores updated as on 18th April 2019. Prices of mobiles in India range from Rs. 9909 to Rs. 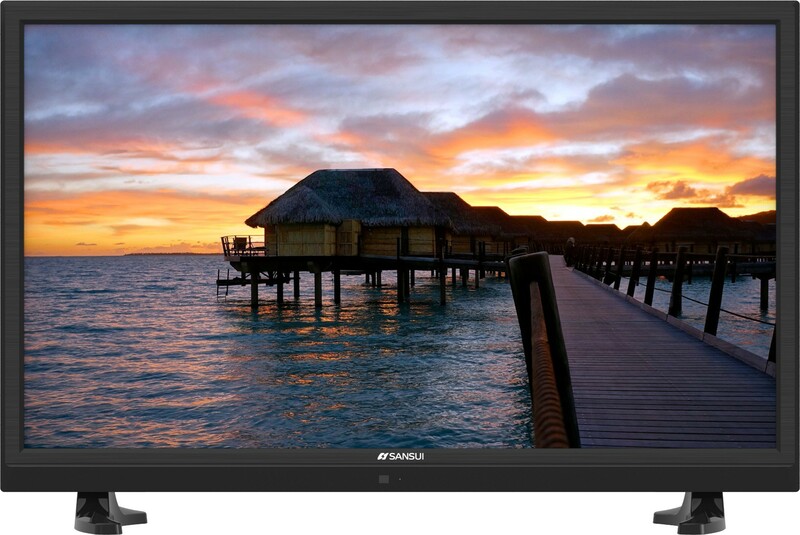 119990 with the lowest priced sansui television being Sansui 22 Inch SJX22FB02CAF Full HD LED TV for Rs. 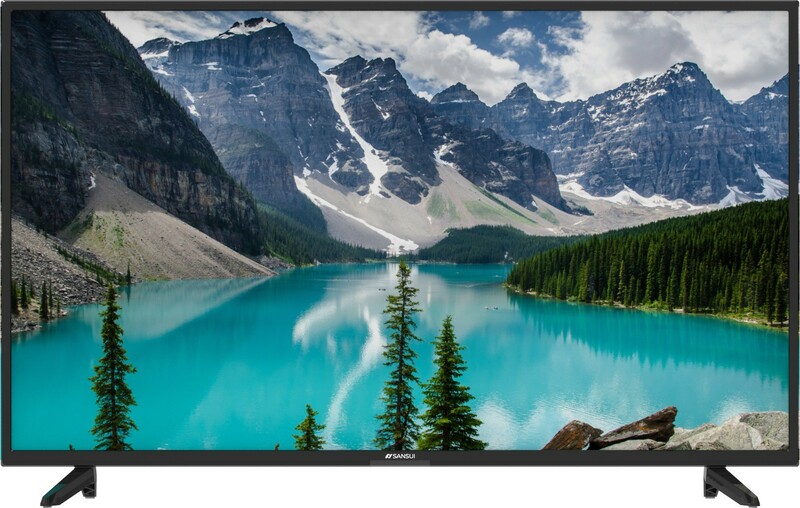 9909 from Snapdeal and the most expensive television being Sansui 55 inch SNC55CX0ZSA 4K Ultra HD Smart Curved LED TV that costs Rs. 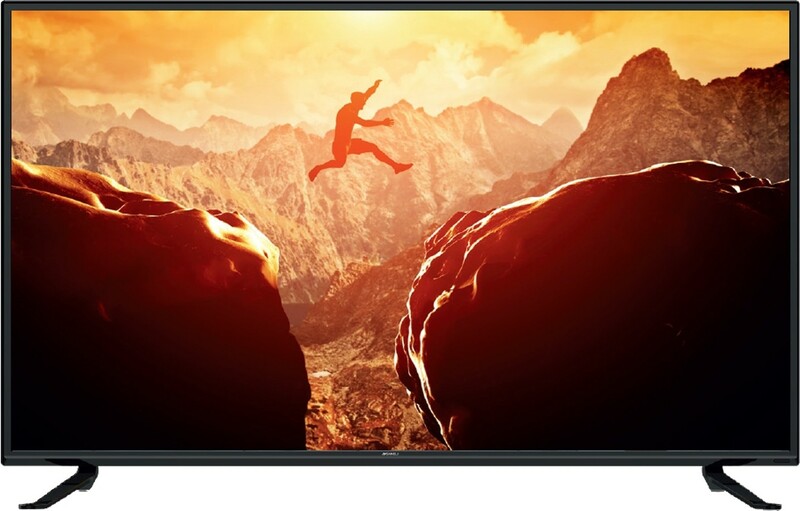 119990 at Flipkart.